Work your magic in the Professional Fishnet Tight with Seams. 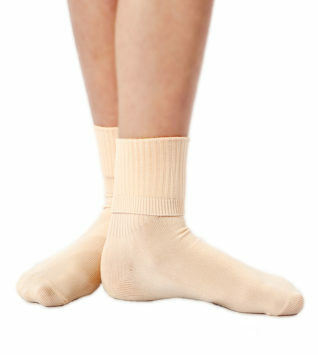 Features soft nylon sock lining and solid foot pads to keep your shoes securely in place during the most intense dance numbers. Fashion back seam from the waist band to your heel adds extra flair.